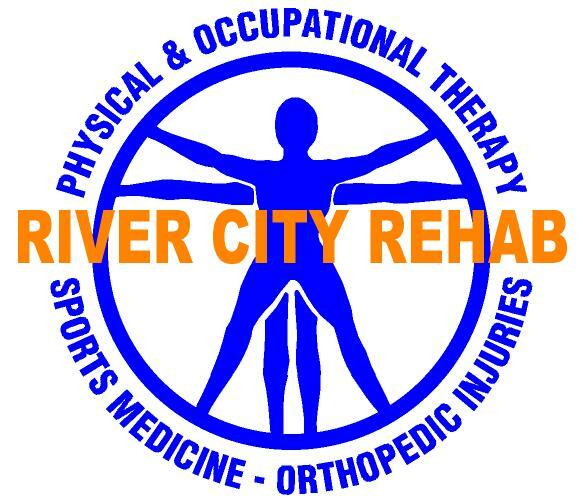 Since opening River City Rehabilitation & Sports Medicine in 2000, it has been our focus to provide the highest quality rehabilitative care possible in an efficient, cost-effective manner. We view rehabilitation as a vital component in the recovery of patients from illness or injury and we work closely with other healthcare providers toward that goal. We seek to educate both the medical community and the public as they make decisions about physical or occupational therapy. We also offer the latest in rehabilitative equipment in order to provide the most effective care for our patients. If you need physical or occupational therapy in order to achieve the kind of health you desire, you first need to know that the decision about the provider of that therapy is yours to make. I invite you to learn more about our focus, our philosophy, and the kind of professional help we can provide you as you seek to recover your full measure of health and function. Please note that we understand that the forms for Medicare are quite extensive. If you find this as difficult to deal with as we do, please let your Congressional representative know!! !